​SORRY! THIS OFFER HAS EXPIRED! ​CHECK OUT OUR TRAINING PROGRAMS BELOW! 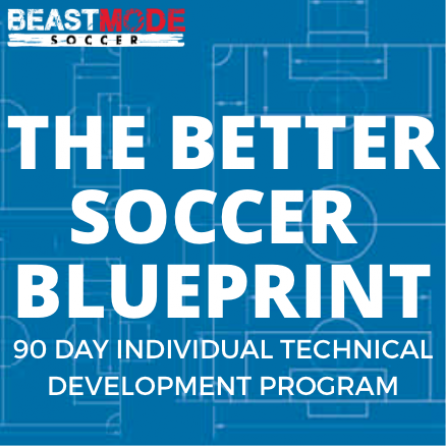 Lead the ultimate soccer lifestyle! Dominate technically, mentally, tactically & physically. 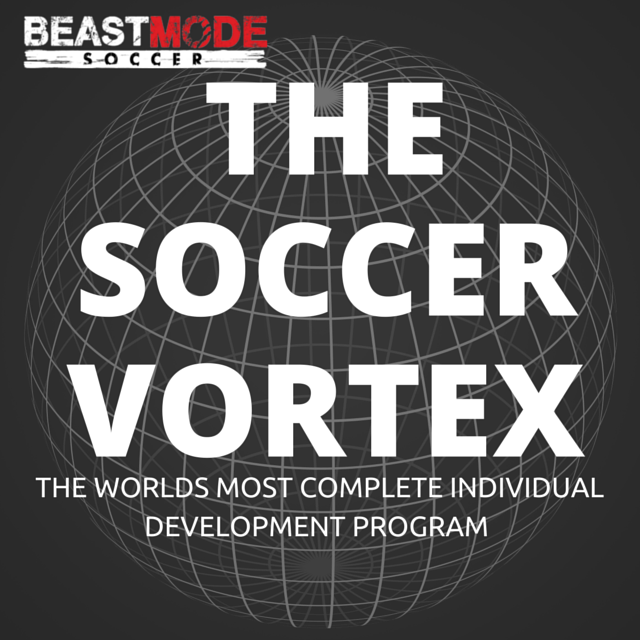 The Soccer Vortex is your COMPLETE road map to becoming an elite soccer player and more! Learn how to truly ‘own your development’ with our award winning 90 day individual technical training program. Everything you need to become a technically excellent player! 9 cones. 1 ball. 1 wall. That’s all you need to take part in The Challenge. 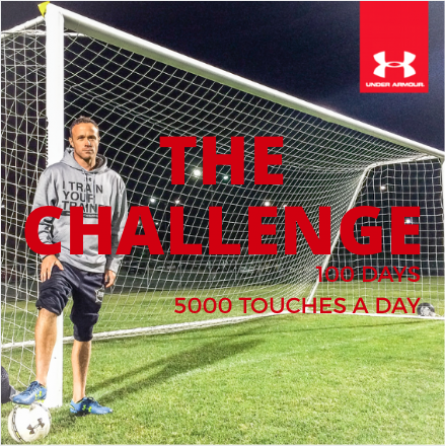 100 days, 5000 QUALITY touches a day. Just press play and follow along, it’s impossible to not improve! 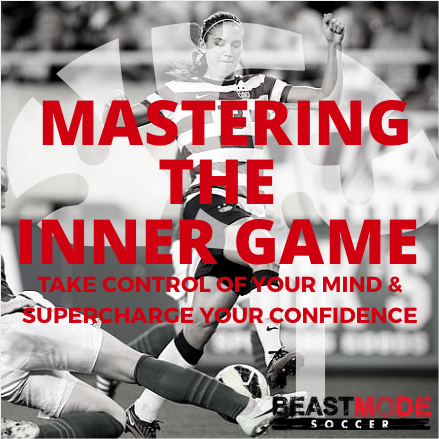 Supercharge your confidence on the field with Mastering the Inner Game. We show you how to deal with mistakes, how to prepare for games and how to successfully control your mind!